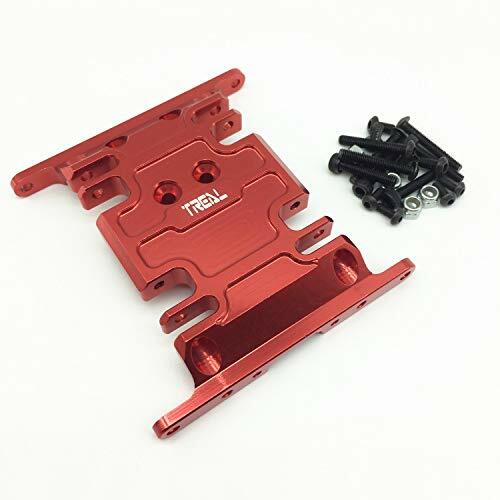 Treal Aluminum Center Skid Transmission Plate for SCX10 II 90047 Crawler 1. 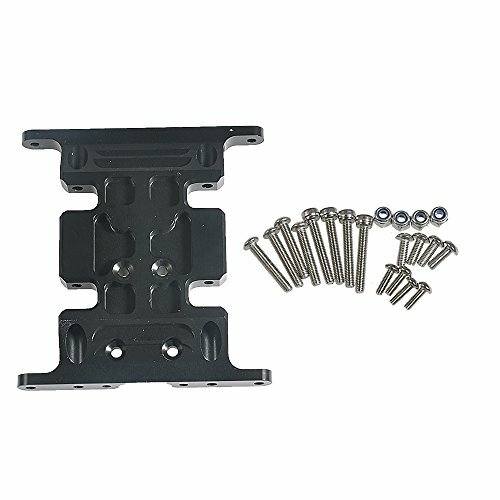 Material: Aluminum 2. 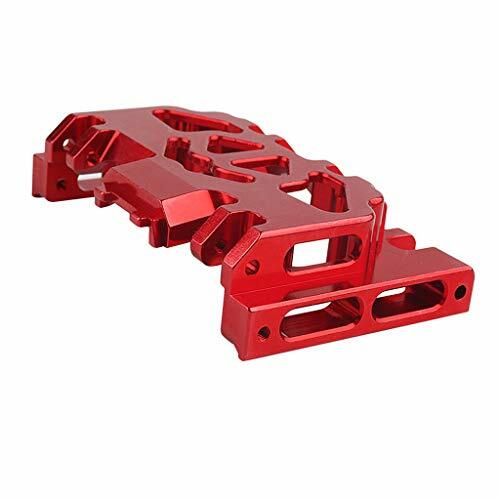 Fit for: Axial SCX10 ii 90047(only) 1:10 RC Crawler car 3. 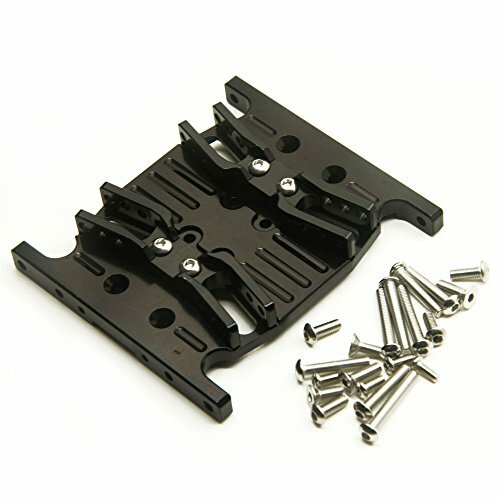 Color: Black/Red/Silver/Gray(Gun metal) avialable 4. 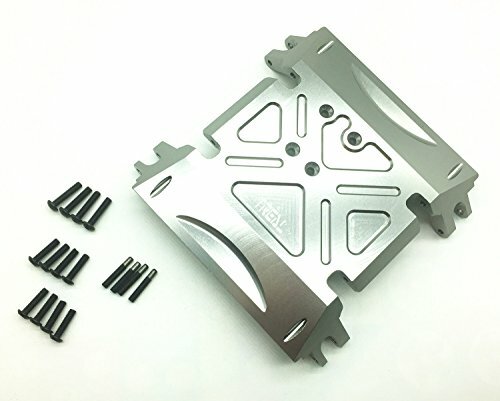 Package:One Center Skid Transmission Plate and the screwsRemark: The products produced from September 2018 are packed by new package with Head Card, the new and old packing delivered at random before the old products stock cleared. 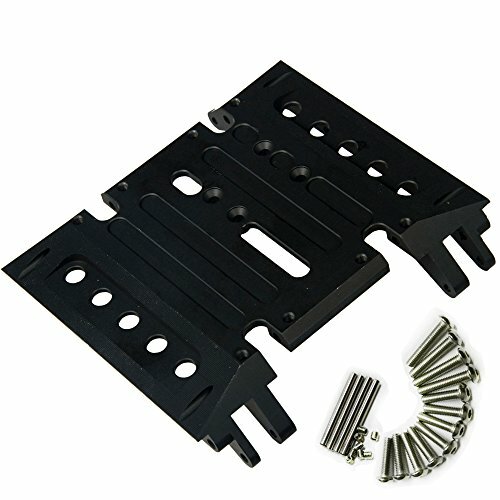 Note: The color of the item may vary slightly due to photography and your own computerCustomer Satisfaction Guarantee If you are not 100% completely satisfied with our products, please do not hesitate to contact us to request a refund or exchange! 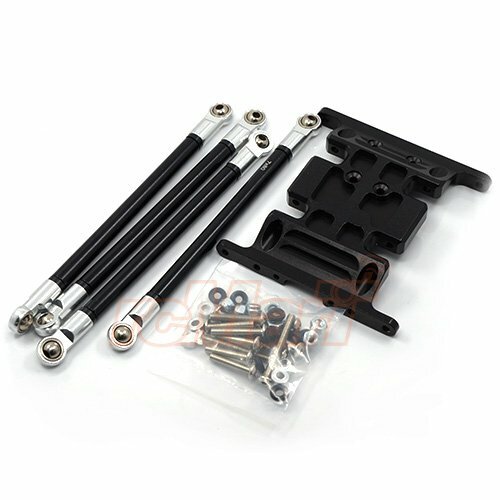 Item: Aluminum Frame Brace Package Include: 1 Piece Features: Made Of Quality Aluminum Alloy,Anodized CNC machined for precision.Increased strength and precision, easy to install,Easy Upgrade from Original Part Compatible with:AXIAL SCX10 1/10 RC Rock Crawler,such as jeep wrangler unlimited / Rubicon / dodge ram power wagon Note:Check your specific model's manual for compatibility,or Contact us. 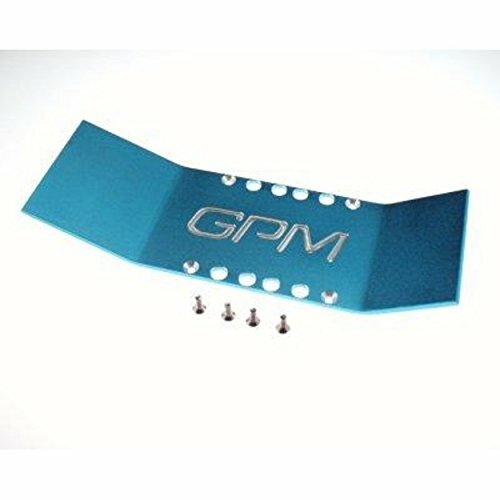 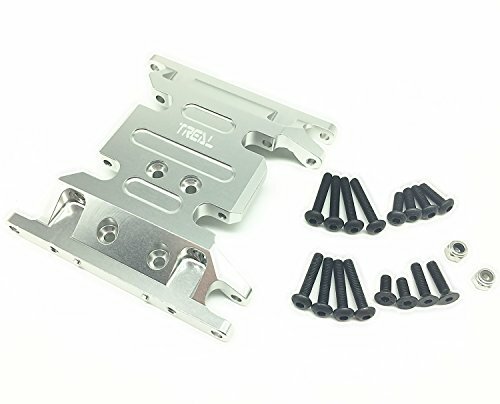 Treal Alloy Centre Skid Plate for Axial Wraith 1:10 RC Car - Gray 1.Material: Aluminum 2.Fits in:Axial Wraith 1:10 RC Car 3.Features: CNC machined aluminum 4.Color: Gray(Gun Color) 5.Package:One (1) Alloy Centre Skid Plate, and the screws applied.Remark: The products produced from September 2018 are packed by new package with Head Card, the new and old packing delivered at random before the old products stock cleared. 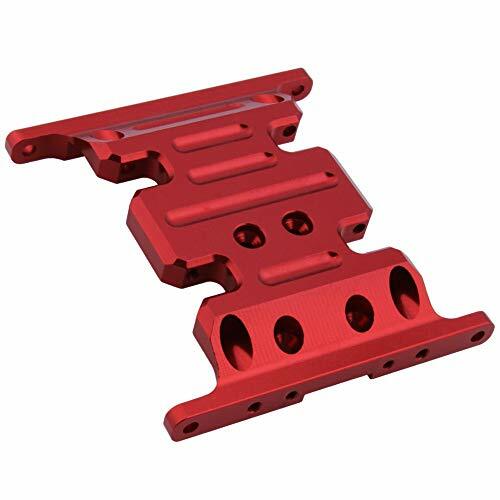 Hot Racing ERVT14X01 CNC 3D aluminum Center skid plate.